Scroll down to find the latest beachfront & beach access homes for sale in Martha's Vineyard, MA's town of Aquinnah. Look through a variety of listings including luxury homes, cottages, condos and more. Register with our site to save your favorite properties, and you can get email updates when new listings match your search criteria. For more information, questions, or to schedule a showing, please contact us today! 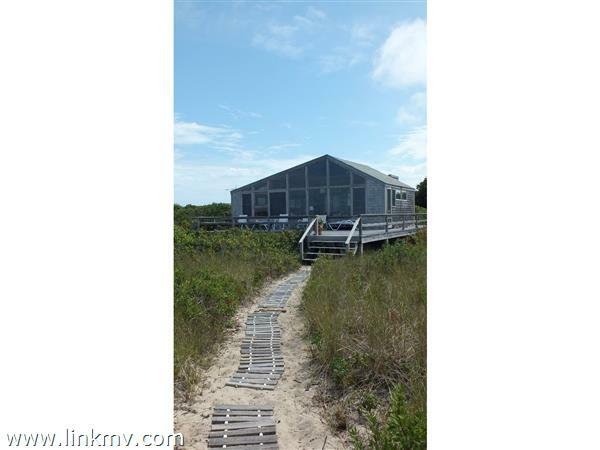 You may also be interested in exploring Martha’s Vineyard beach homes.